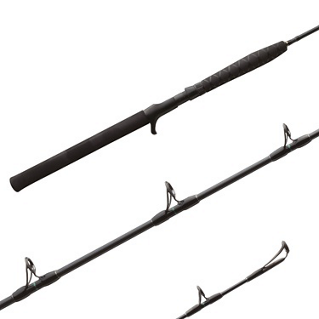 Trevala jigging rods feature TC4 blank construction, EVA grips with a Fuji reel seat and guides. 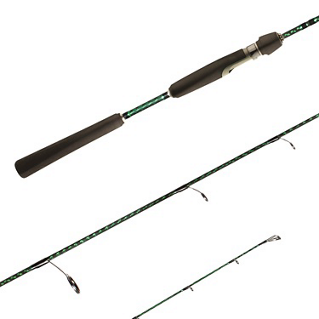 Trevala F jigging rods feature TC4F blank construction, EVA rear grips and EVA with Shrink tube front grips with Fuji reel seat and guides. 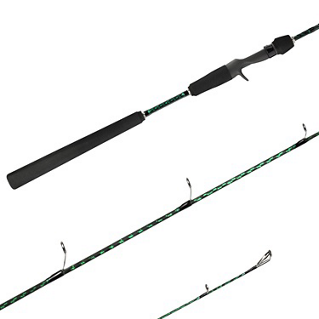 With lightweight, yet strong blanks utilizing both Spiral X and Hi-Power X construction, the Game TypeJ offshore jigging rods provide all-day-fishing performance when using lures like Shimano’s Butterfly jigs. 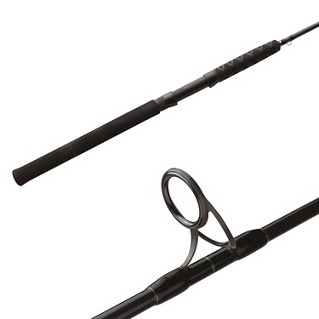 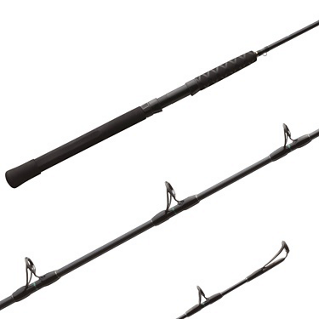 Spiral X construction overcomes blank twist and enhances rod performance. 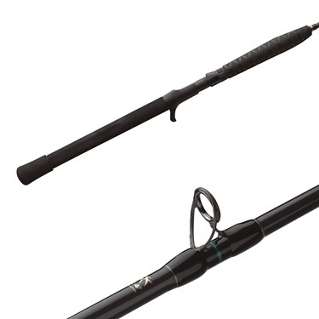 Hi-Power X construction makes the rod tougher and ensures it bends more accurately.